Library Worklife: HR E-News for Today’s Leaders is a publication of the American Library Association-Allied Professional Association (ALA-APA). The newsletter began in January 2004 and is distributed electronically on the second Tuesday of each month to ALA organizational members and individual subscribers. 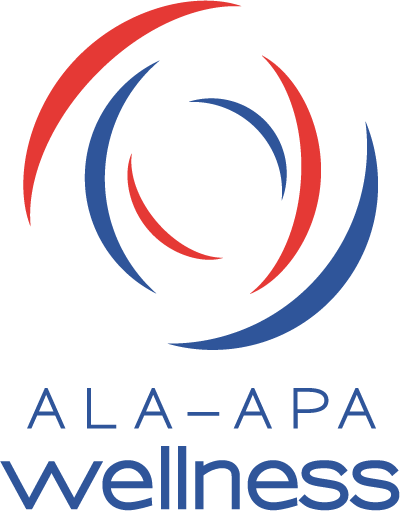 ALA-APA will also produce salary surveys and guides in support of its mission, such as how to conduct a salary survey and how to prepare for certification.